A good bartender knows that ice can make or break a cocktail. 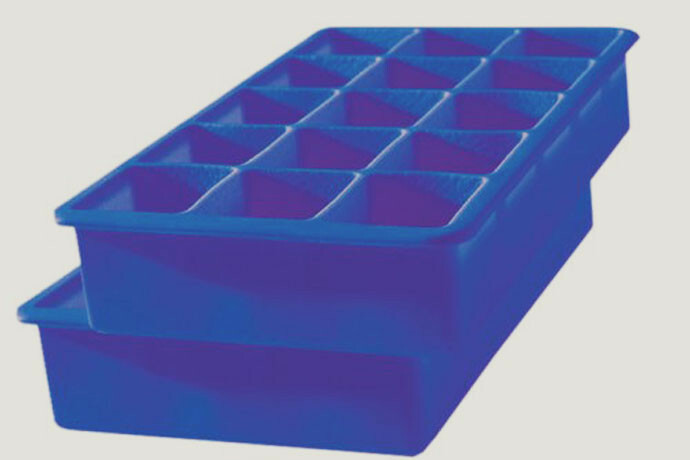 Give the bartender in your life these perfect ice cube trays. Each tray produces 15 cubes, each cube equal to one ounce of liquid. The trays are easy to clean, dishwasher safe and come in a variety of colors. Available from Amazon.